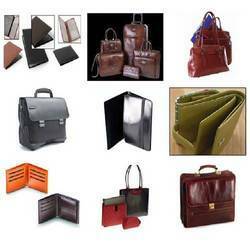 Our clients can avail from us Leather Goods that are inclusive of products such as purses, bags and many others. 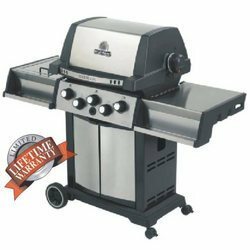 The products are made using sophisticated machinery and are known for their fine finish and elegant style. We provide these goods at reasonable market rates for the economic benefit of the customers.